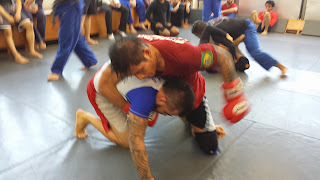 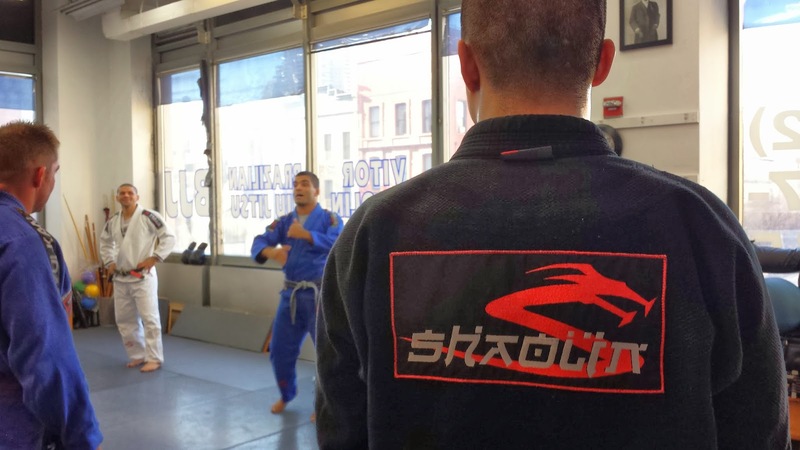 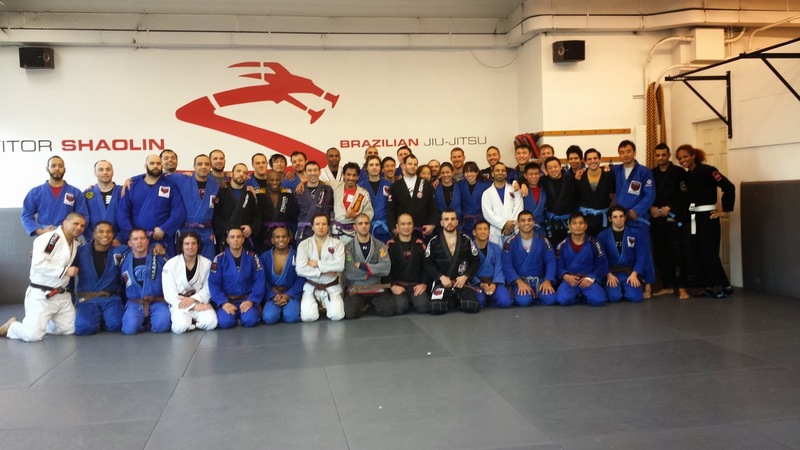 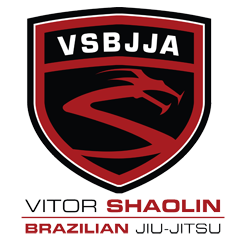 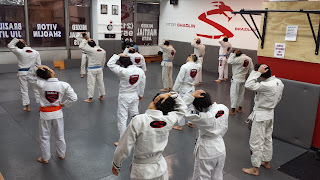 ViTOR SHAOLIN TV: New Blue, Purple and Brown Belts -- Big month! 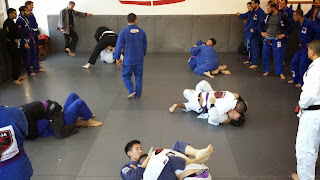 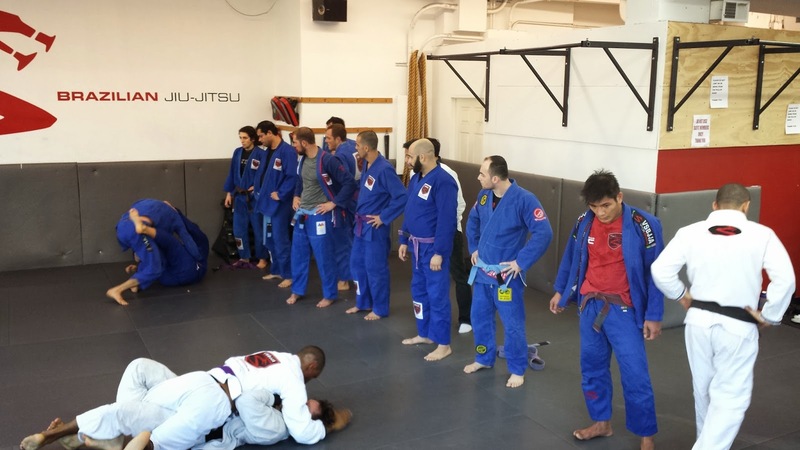 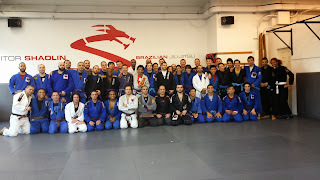 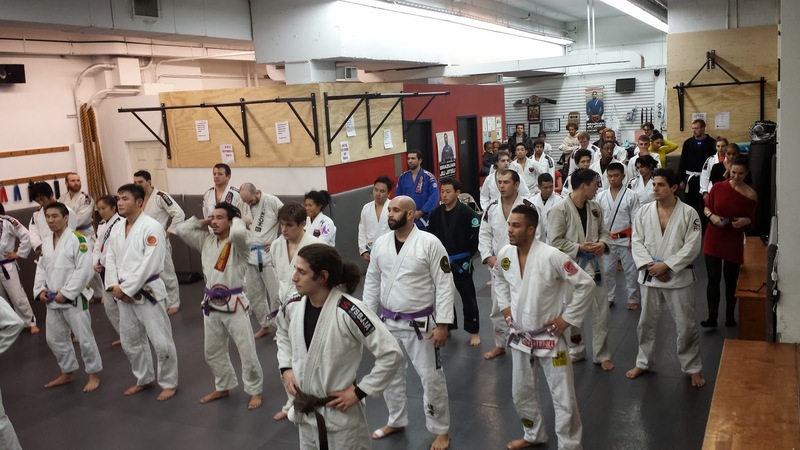 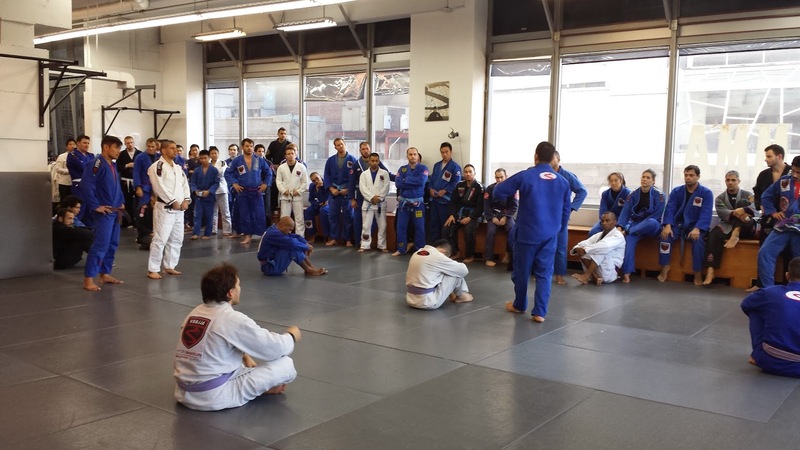 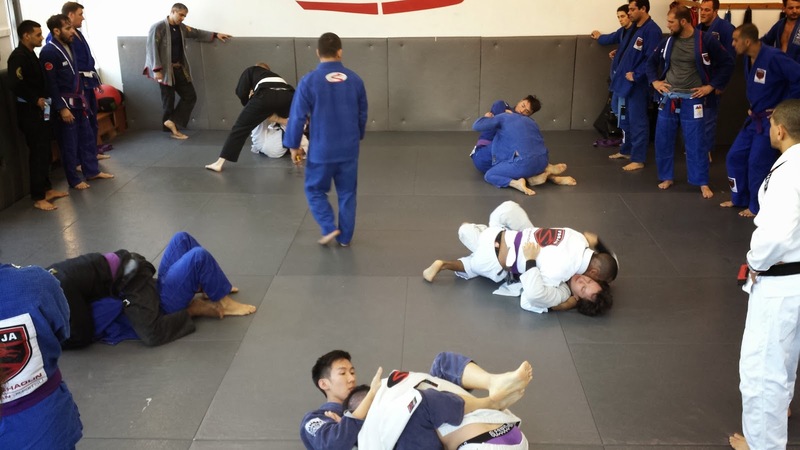 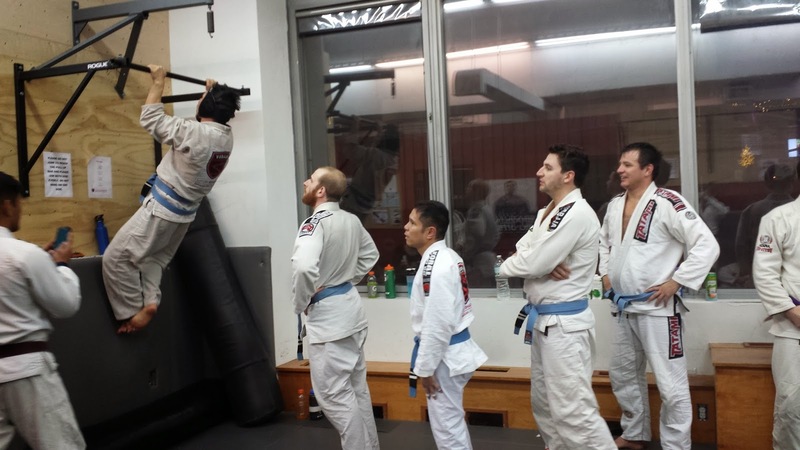 New Blue, Purple and Brown Belts -- Big month! 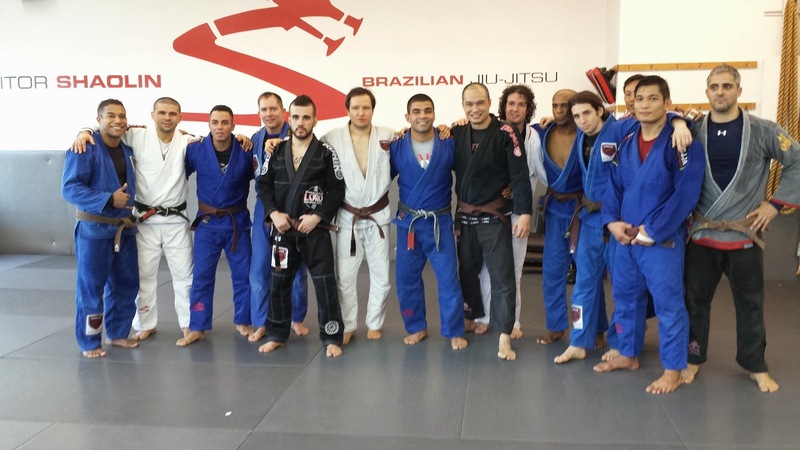 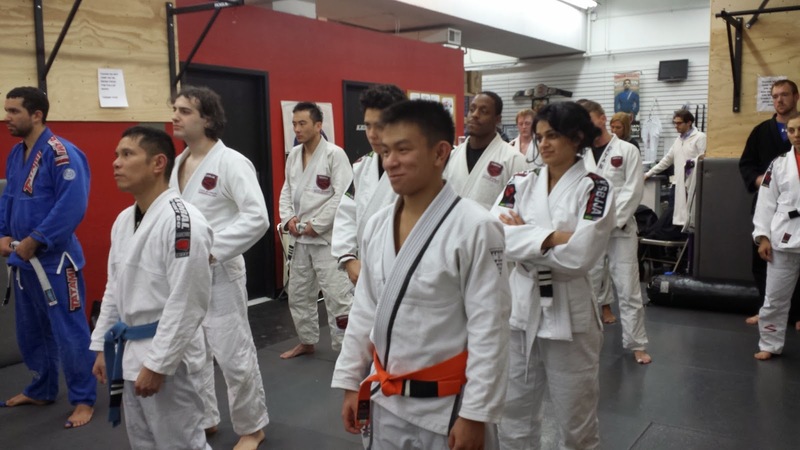 We had a huge month with two very successful belt tests here at the home academy. We now have many new blue, purple and brown belts. Take a look at some of the pictures below!